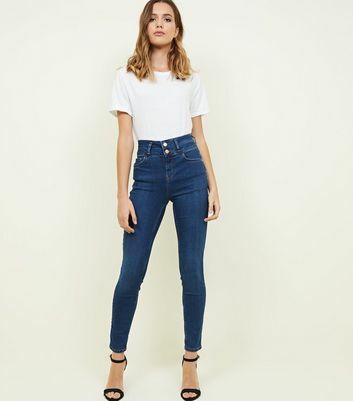 Our collection of women's high waist jeans deserves pride of place in your wardrobe. 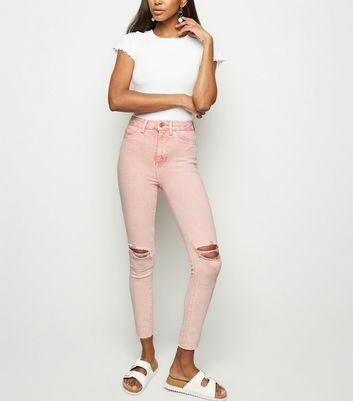 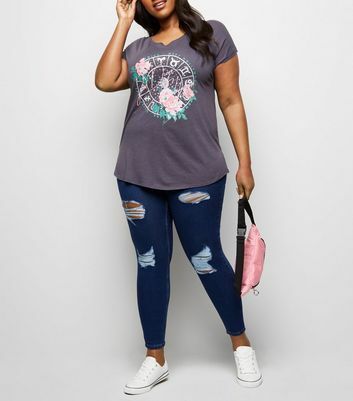 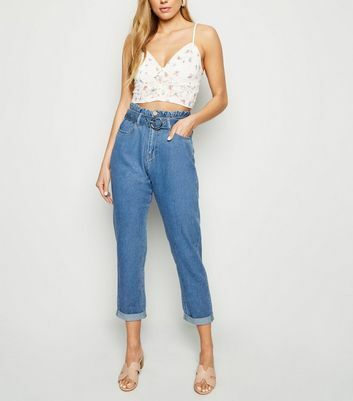 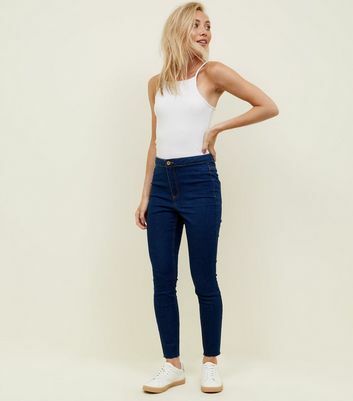 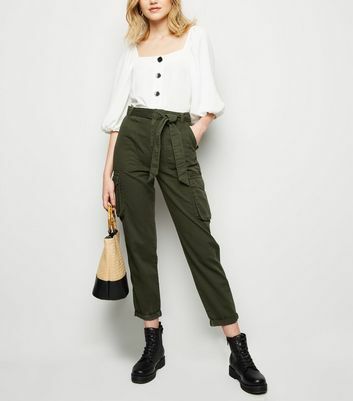 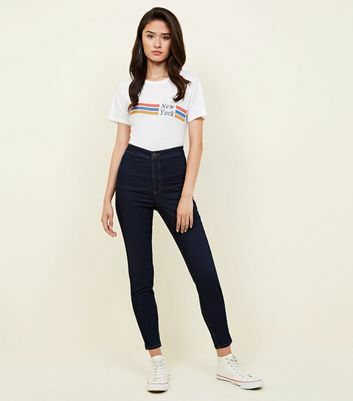 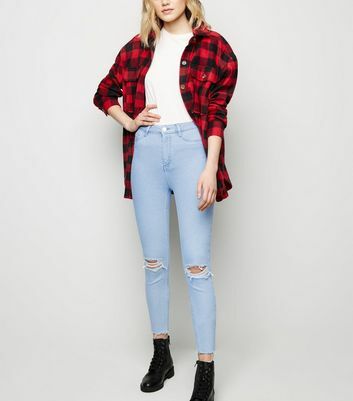 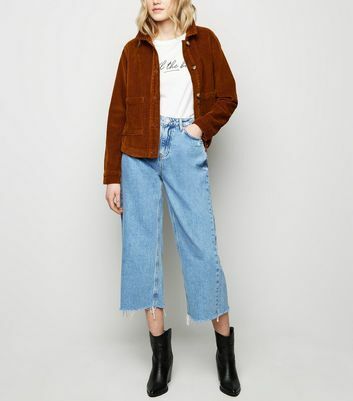 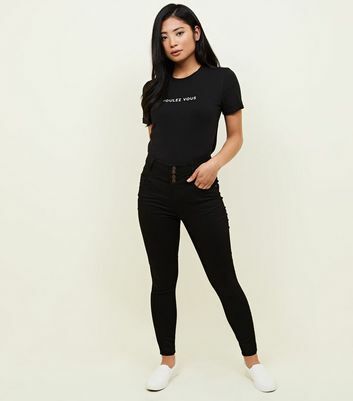 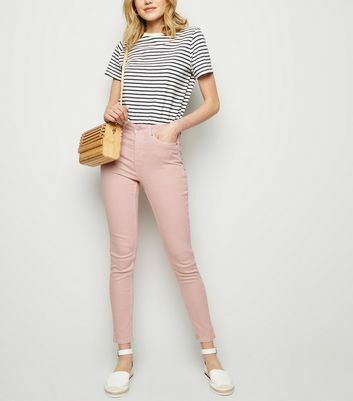 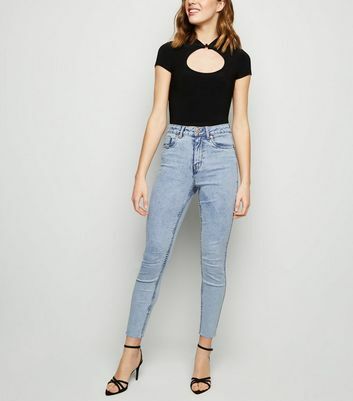 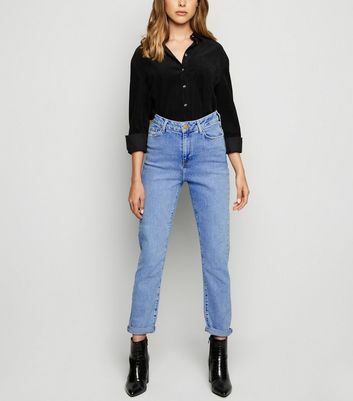 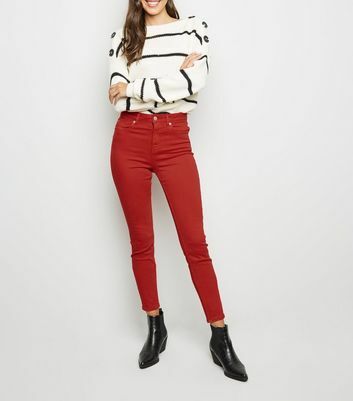 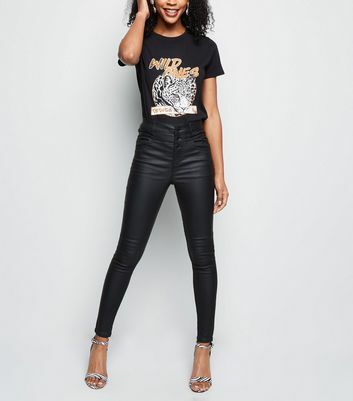 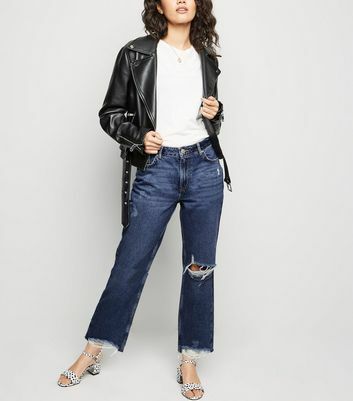 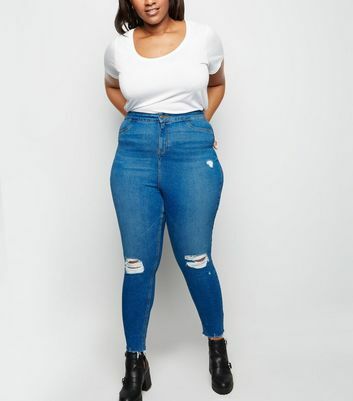 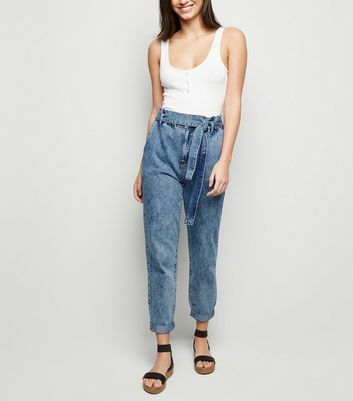 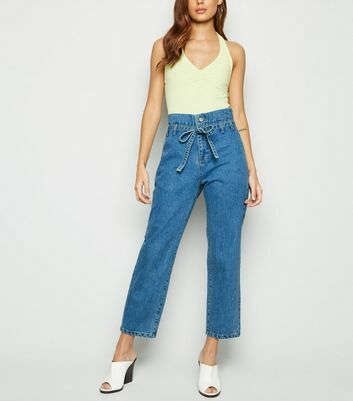 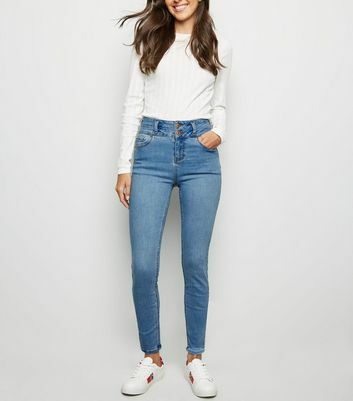 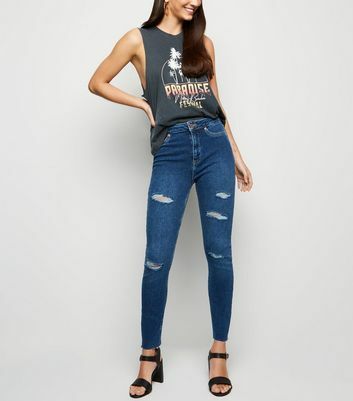 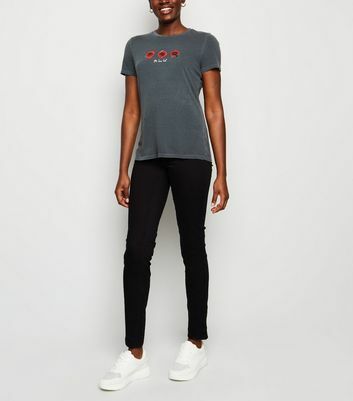 From black high waist jeans to classic blue high rise jeans and ripped high waist jeans that throw things back to the '90s, we've got you covered. 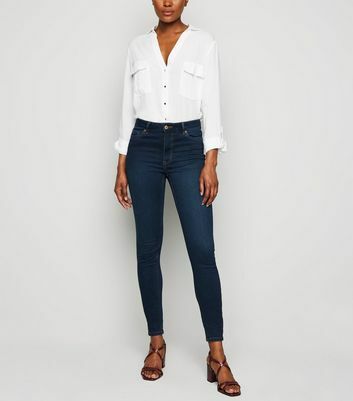 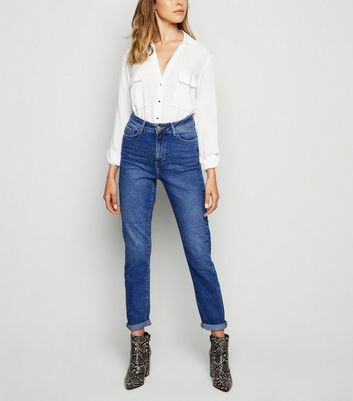 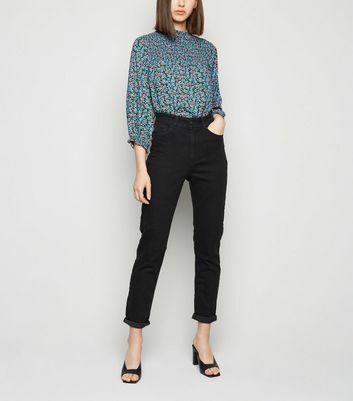 Pair our coated high waist jeans with a longline shirt and heels for a killer office look.